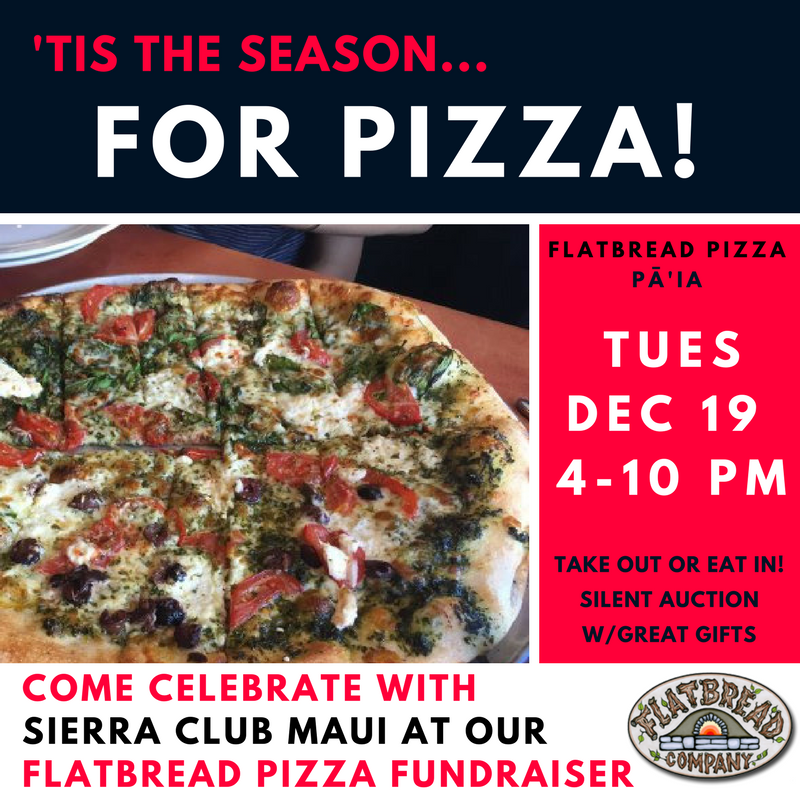 Sierra Club Maui Pizza Fundraiser on the 19th! COME TO OUR FLATBREAD PIZZA FUNDRAISER TUESDAY, DEC. THE 19TH! 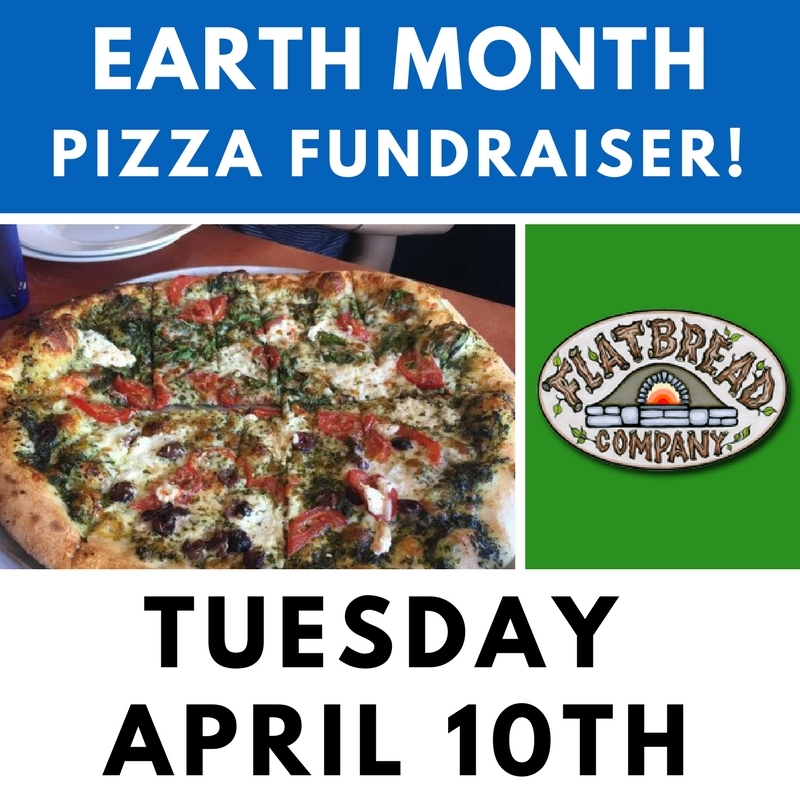 Help us reach our end of year fundraising goal – come buy some pizza at Flatbread Company, Maui in Pa’ia between 4-10 pm, and we’ll get a portion of every sale – take out or eat in! Categories FundraiserTags flatbread pizza co.